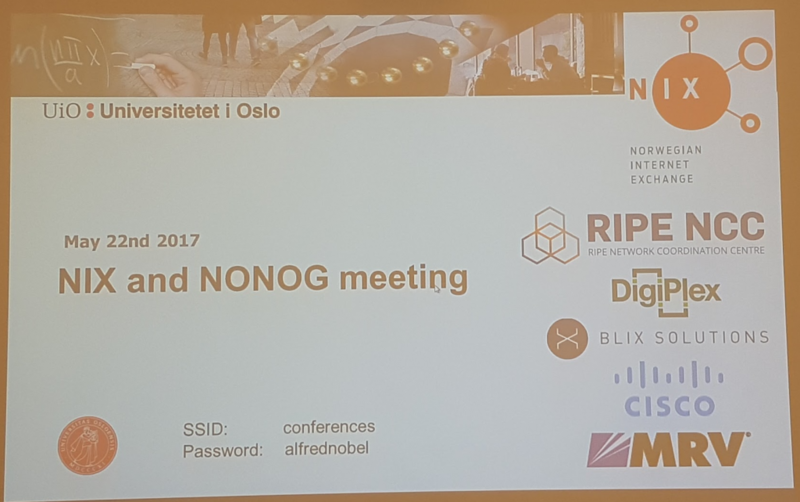 We are excited to see how many joined NONOG yesterday and have to conclude the NONOG-1 was a success. Picture and presentations are published as we get them at the event webpage. Spread the word to make more operators join the community and stay tuned for the next NONOG event to happen!